Bobcats, sometimes called wildcats, are roughly twice as big as the average housecat. They have long legs, large paws, and tufted ears similar to those of their larger relative, the Canada lynx. Most bobcats are brown or brownish red with a white underbelly and short, black-tipped tail. The cat is named for its tail, which appears to be cut or “bobbed.” Bobcats are elusive and nocturnal, so humans rarely spot them. 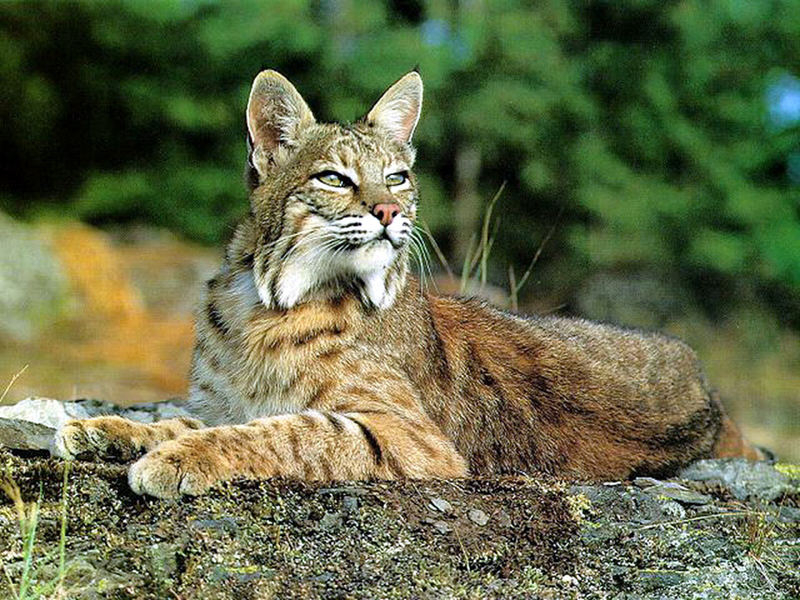 Fierce hunters, bobcats can kill prey much bigger than themselves, but usually eat rabbits, birds, mice, squirrels, and other smaller game. 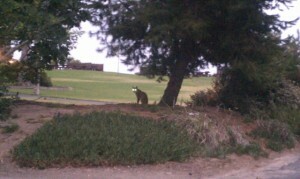 Photo below is the only photo of a Bobcat at Doheny.